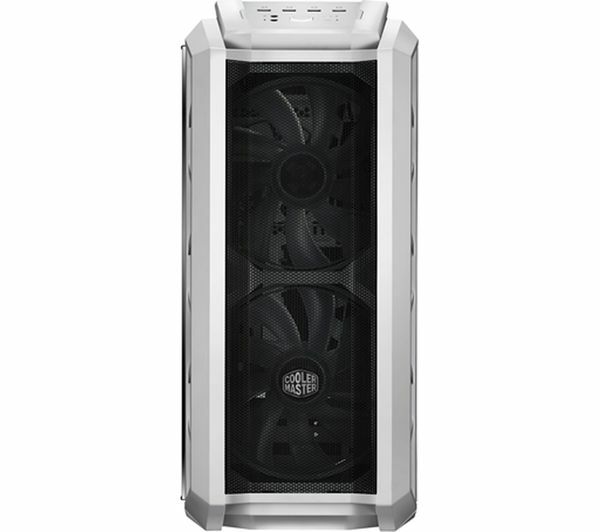 Keep your computer cool thanks to two 200mm RGB fans built into the front of the Coolermaster MasterCase H500P ATX Full Tower PC Case. 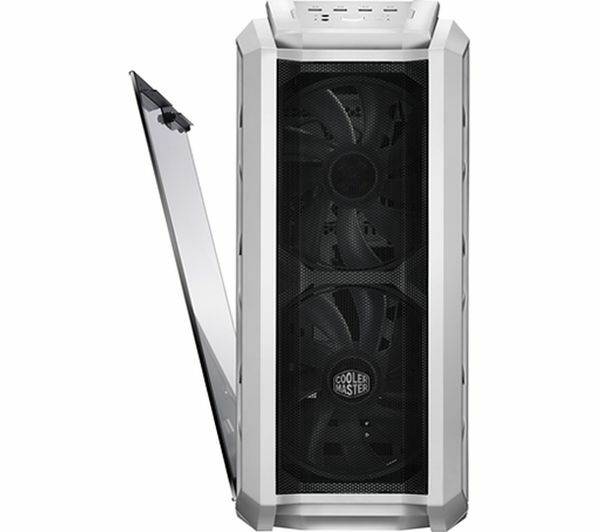 Not only does this take in a high amount of fresh air, you can also use the RGB lighting to give your build its very own colour theme. 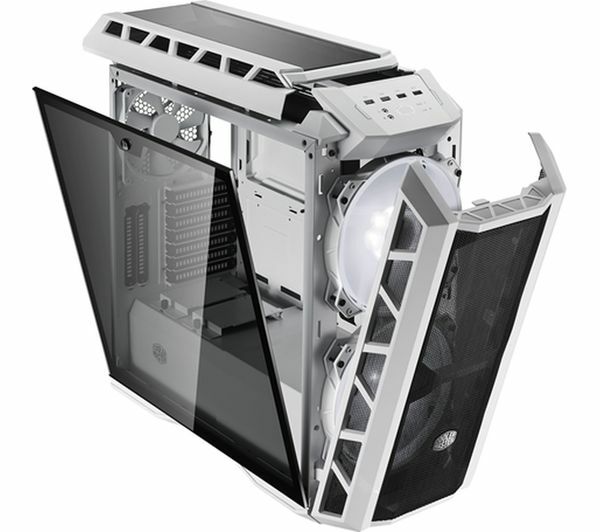 Don't ruin your shiny new PC case with cluttered cables. 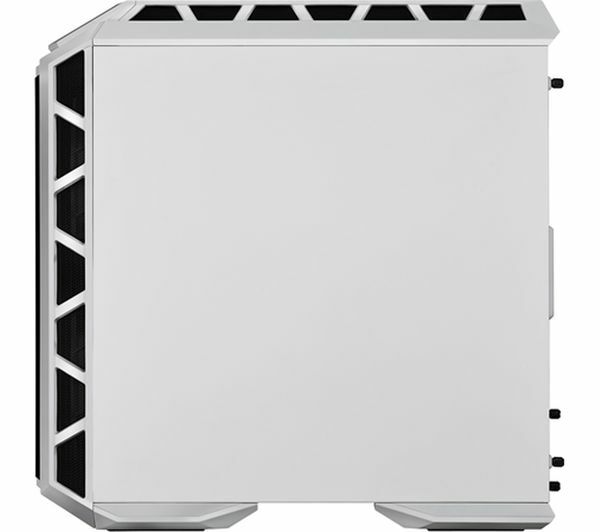 The MasterCase H500P has a cover for your power supply, a cut out for the processor, and cables covers so you can take your build to the next level with clean cable management. 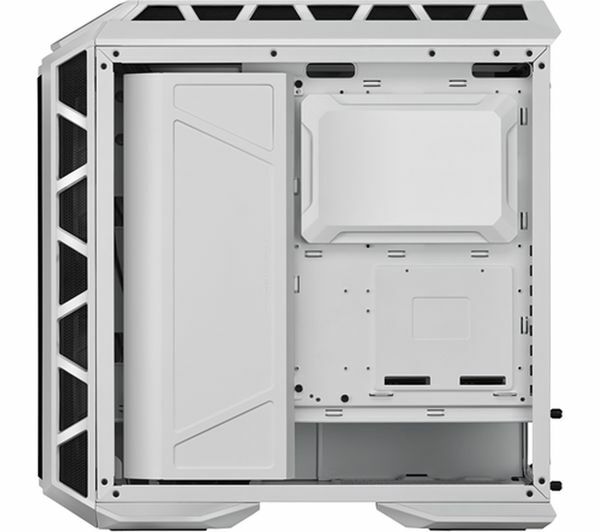 Your friends will think it was built by a professional. 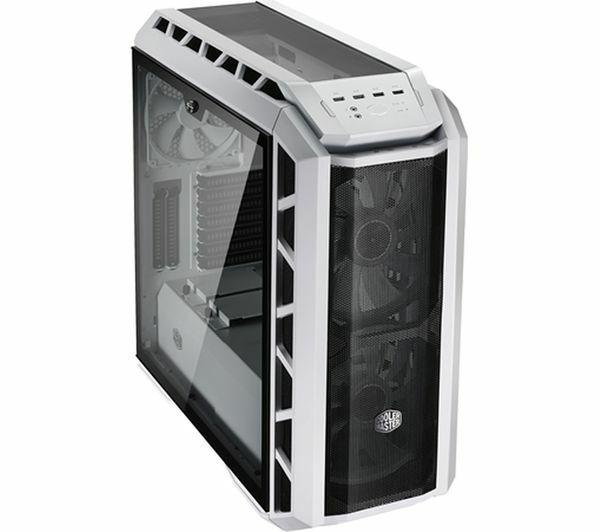 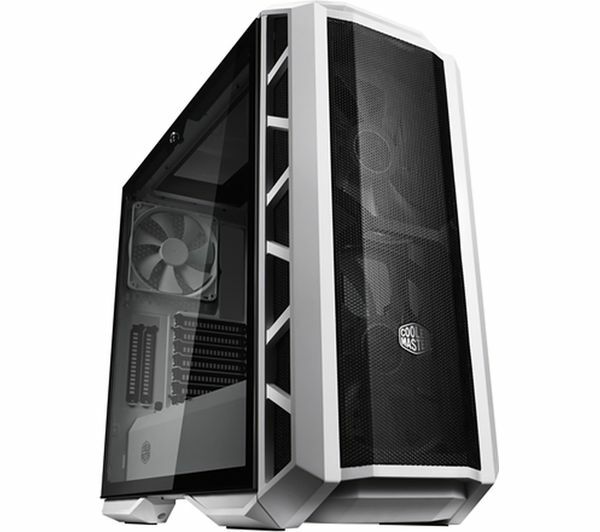 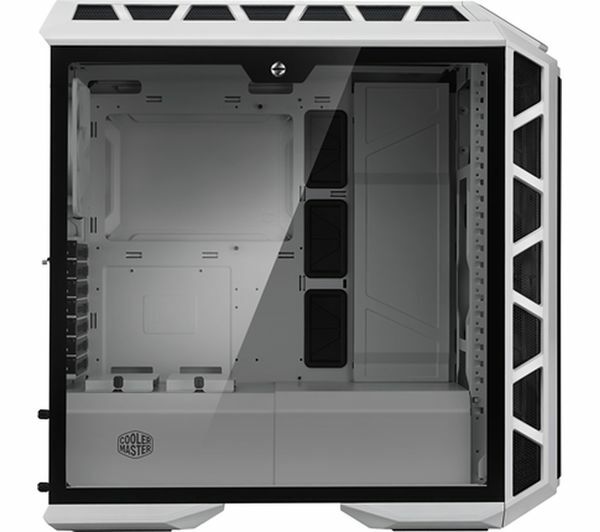 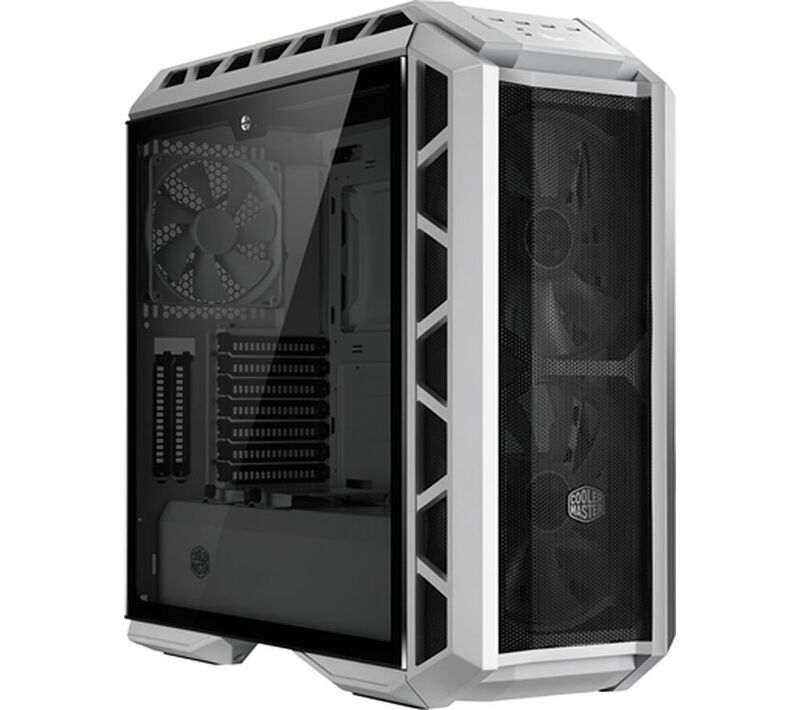 The MasterCase H500P has a tempered glass side panel that's tinted grey, as well as plastic top and front covers, so you can show off your build. 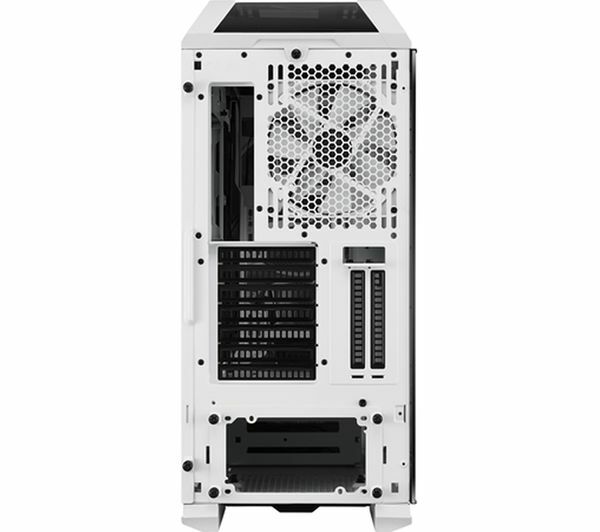 You can even mount your graphics card in the vertical position thanks to the additional PCI slots at the back. 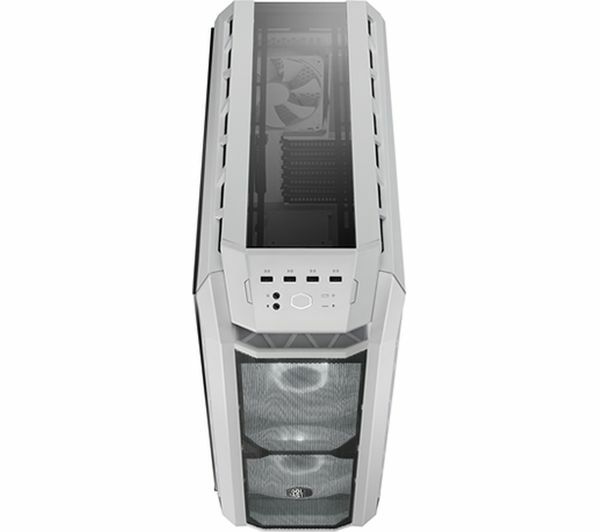 And of course, you can illuminate it all with RGB lights.